Portugal has just had its second hottest July on record. While tourists enjoy the sun, sea and sand, firefighters are hard at work contending with forest fires brought on by the heat. 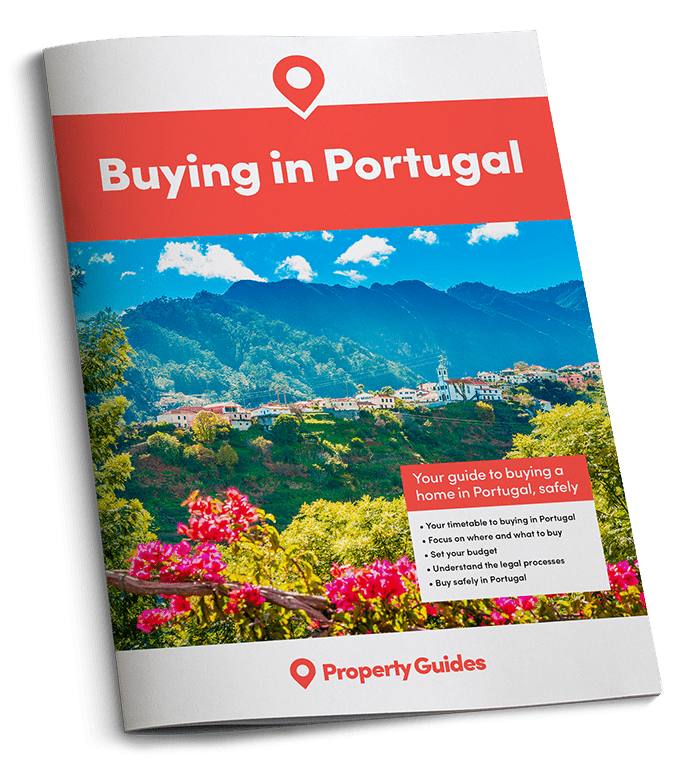 Many people move to Portugal (or visit there) to enjoy the fantastic climate. These people won’t be disappointed this year, with figures showing July has been the second hottest on record. According to a Portugal News report, the average temperature for Portugal was 24.3°C last month, with the average high coming in at 32.1°C. These temperatures are two degrees and four degrees respectively above seasonal averages. With hot days come “tropical nights.” These are classed as nights when the temperature doesn’t drop below 20 degrees between dusk and dawn. Last month there were nights in Portugal when the temperature didn’t drop below 25. Plenty of us kept the air conditioning running! Summer forest fires are a constant danger in Portugal, and unsurprisingly they’ve been a by-product of this year’s high temperatures. This year the Algarve has escaped lightly, with central and northern regions of Portugal being the hardest hit, according to a report in The Portugal Resident. One particularly notable fire was in the scenic Serra da Estrela national park. While the fire was extinguished within 24 hours, it damaged 500 hectares of the area before it was dealt with. 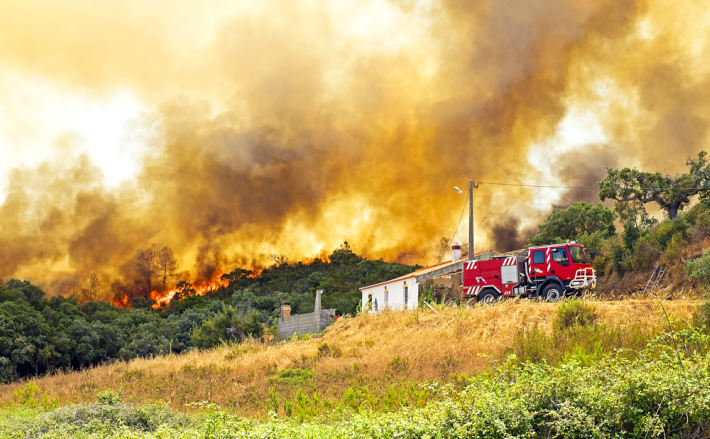 Summer fires are a constant danger in Portugal. Long term weather forecasts seem to suggest that temperatures will remain a little above seasonal averages throughout August, with the Algarve specifically seeing a non-stop run of mercury rising above 30. This is sure to provoke envy in those reading this in the UK, where the summer has been “hit and miss” at best this year. Particularly dry conditions have also seen water levels drop in Portugal’s reservoirs. 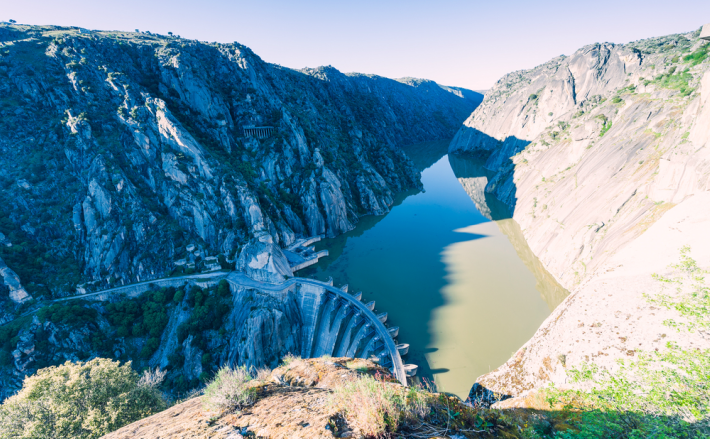 According to the Portugal News, seven water basins are now “less than half full,” marking a significant decrease on June. Although there’s nothing to indicate that there’s any impending threat to Portugal’s water supplies, it’s worth noting that water shortages were once a fairly common part of every Algarve summer. It wasn’t unheard of for water use to be restricted during certain periods. This hasn’t happened since 2009, when the winter months brought a deluge that’s seen the water basins able to cope with requirements ever since. It’s possible that this trend is finally reversing. Portugal’s water supplies are fine at the moment, but water shortages used to be common. Those spending time in Portugal over the coming weeks have much to look forward to in terms of weather. If you’re coming house hunting do take sensible precautions to protect yourself from the sun and heat, and if there are reports of nearby forest fires, you may wish to consider donating to the local bombeiros, who do a very tough job, with very little support.